An exhibition on China's national-level intangible cultural heritage (ICH) is on display at Yun Space of Qianmen area, downtown Beijing. The exhibition will last until Jan 20. Qianmen area, which is known as a popular tourist attraction in Beijing, is becoming an incubator of innovatively preserving intangible heritage. 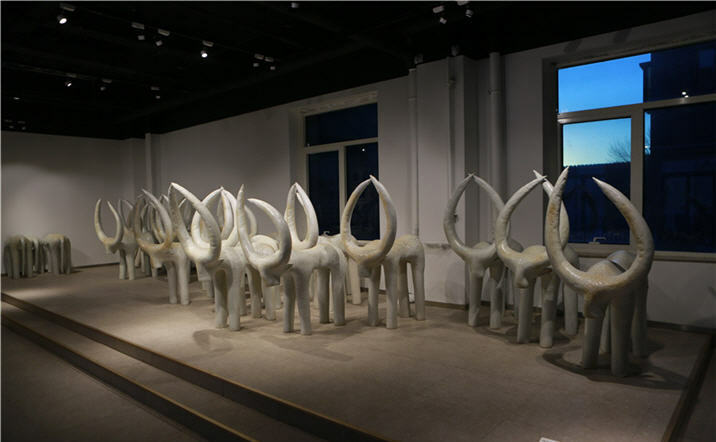 The project started in 2015 when the Beijing government announced the construction of the "National Intangible Cultural Heritage Exposition District". Among historical buildings, restaurants, museums and cafes, you can now see many small ICH art shops with products from all over China.